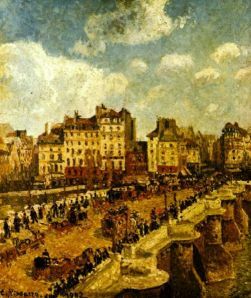 How Impressionism and Impressionists Began, Started out. Innovations of the Industrial Revolution found their way into the studio and into the very material and approaches the impressionists used. The Impressionists actively experimented with these advances and incorporated into their art in order to bring out their new revolutionary way of art in which they viewed it. The emerging science of color theory played an important role in the development of impressionism. Perhaps no invention of the 19th century influenced Impressionism more than the camera. Use of a camera helped the artists study movement and gestures to capture a sense of real-life spontaneity, by freezing an image in place in order to the Impressionists to fully understand the surroundings, the details, contrasts to view from another perspective and so on. It inspired them to experiment with the candid groupings, off-center focus, deep perspectives foreshortening, and spontaneous that were typical of photographic compositions. This greatly enhanced artists of all sorts, not just only those of Impressionism. Photography records the real world rather than the world of historical imagination. The Impressionists were motivated to depict people and landscapes without mythological or historical exaggerations. 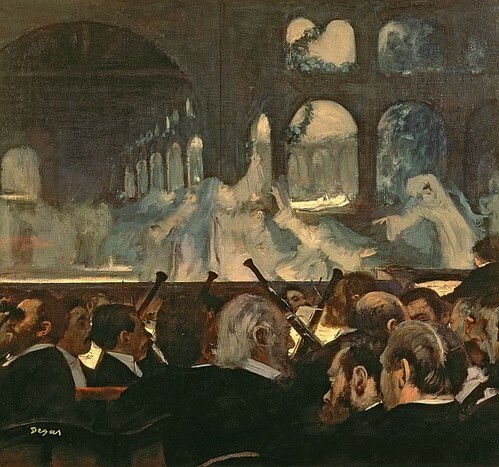 Monet noticed that slow shutter speed blurred moving figures and he began to smudge his painted similarly in order to achieve this blurry effect. This was just the very beginning of the Blurring paint effect. Pissarro achieved the same effect when painting the hustle-and-bustle of the streets of Paris. A critic once called these tiny figures “black tongue-licking”. 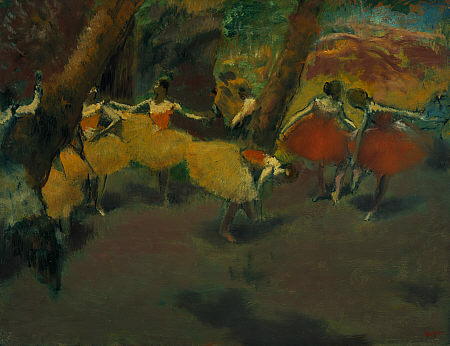 Advanced in color theory were leading the Impressionists to experiment with pigments. Science has shown that the color white is composed of primary colors. This inspired artists to mix primary pigments directly on their canvases in order to achieve additive color effects. Using a palette of just eight to ten colors they were able to achieve many variable and subtle effects. Have a look at Monet's Poppies (Poppies, Near Argenteuil, 1873) with and without color as shown here. Monet was able to obtain an equiluminant effect with the poppies in that you can almost see them quivering in the light air and sun. 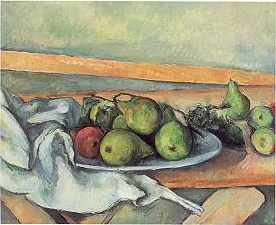 Impressionists painted people in their everyday activities: Eating, Dancing, Holdings Hands, and working; and they were from all walks of life: businessmen; middle-class pleaser-seekers; working waitresses, carpenters, farmers; the poor, prostitutes and alcoholics. 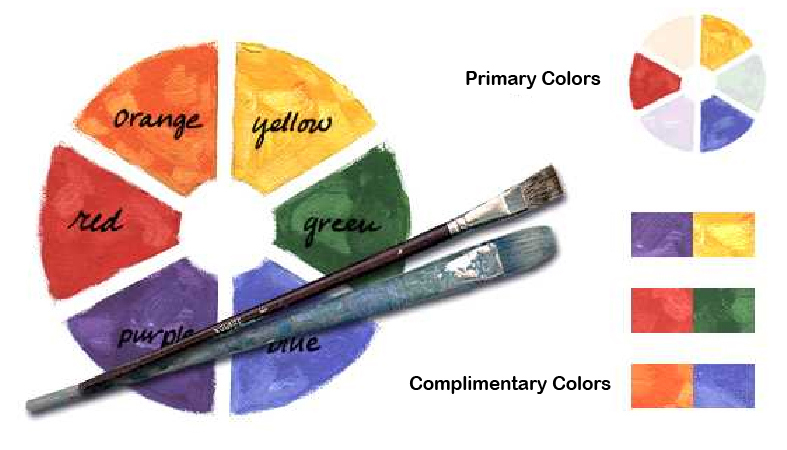 Complementary colors, which are colors located on the opposite sides of the color wheel, create an especially intense effect when placed next to one another. By using contrasting and complimentary colors, the Impressionists gave their paintings a vibrancy that seemed to make them come alive in the eye. Despite the Unfinished and unplanned appearance of their paintings, the Impressionists were thoughtful in designing their compositions. For example, what might appear to be carelessly cut off figure was an intentional decision by the artists. 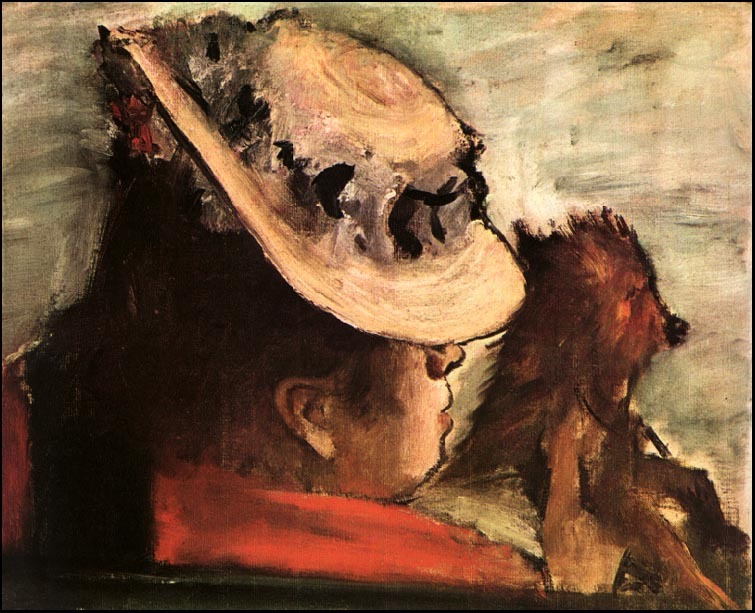 Cut off figures forced the viewers of a painting to acknowledge that life continued beyond the frame and this could be taken from real life. In today's present, Art is all around us. From the simple things from Bowl of fruits, a grass field, children playing out in a farm to a self portrait. For Impressionists in the past they liked to paint people, sounds simple? it is not. They do not just simple paint people just for the sake of an image in itself. They went into detail. The Impressionists prefer to work outdoors. To know more about this and continue please click here.